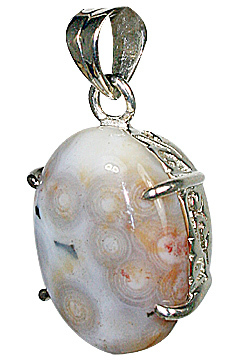 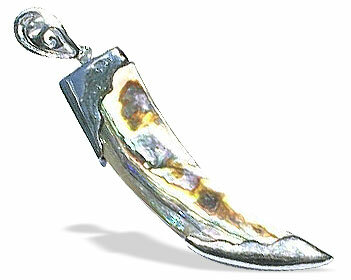 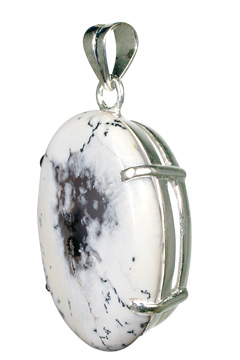 We bring you here a collection of mens pendants in sterling silver in variety of different stones. 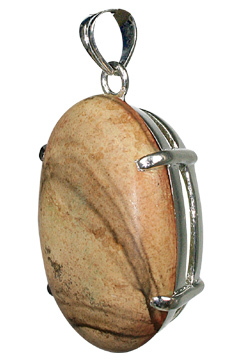 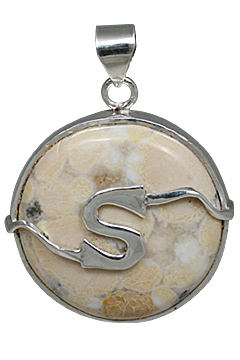 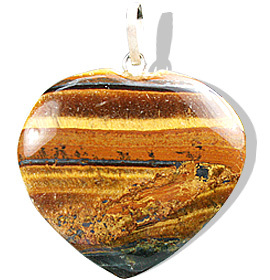 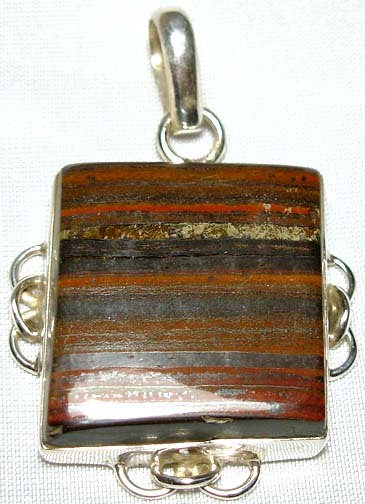 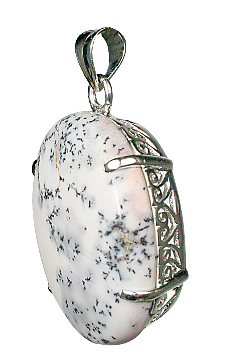 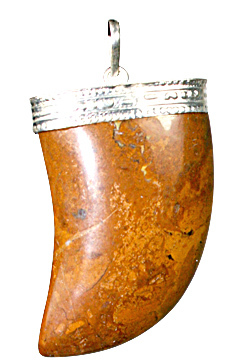 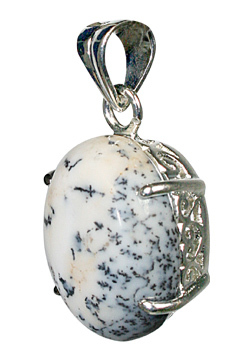 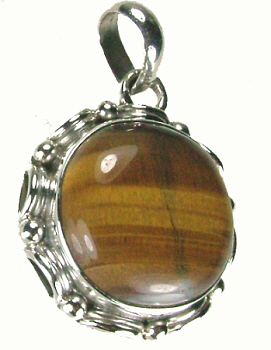 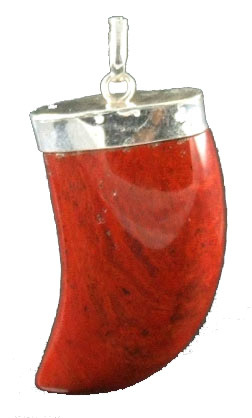 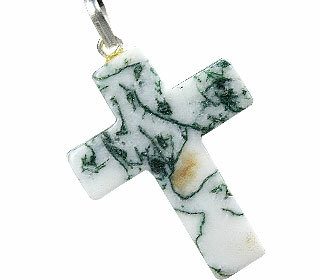 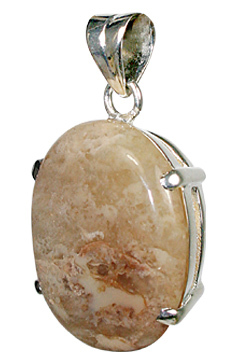 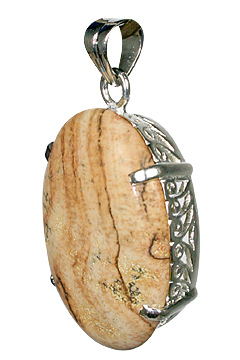 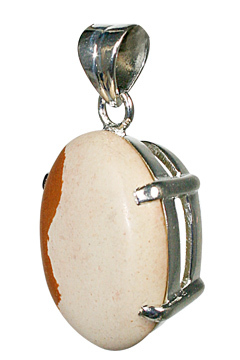 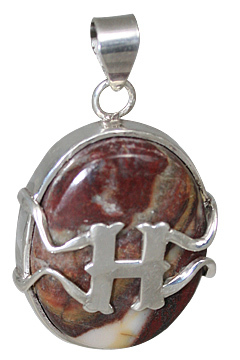 You will find here mens silver pendants in tiger eye, jasper, agate, malachite, turquoise and many other gemstones. 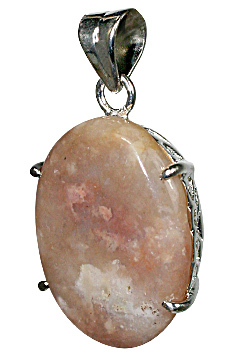 Choose favorite shape and style in your color and gemstone. 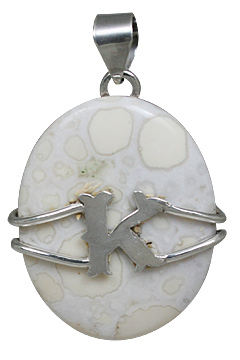 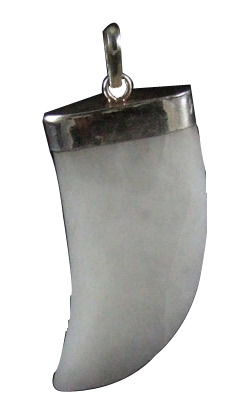 You can find here claw pendants, donut pendants, initials pendants and many other styles.